Every life saved. Every child cured starts with your generous act of love. Your gifts make our mission possible. Because of your support, we are able to serve more than 13.6 million people through our programs each year. There are many ways to support our mission. Use the form to the right to make a generous gift today. Or, get involved in other ways. When you give monthly to those in need, you provide people with medicine to change—or save—lives. Each box is a clinic in a box, a container full of medicines most needed, like antibiotics, oral rehydration solutions, wound care dressings, surgical supplies, and more. In times of disaster, when you see news coverage that captures your heart for people who are suffering, you want make sure those who are hurt get the help they need. You want to choose a charity with a reputation for doing the most good and who provides what people need the most. MAP International has been responding to people in need for decades. We provide critical medical relief and aid to families affected by the disaster. Your charitable gift will provide vital support for our mission as well as immediate or deferred tax benefits for you and your family. Find out more about how you might leave a legacy of hope for generations to come. 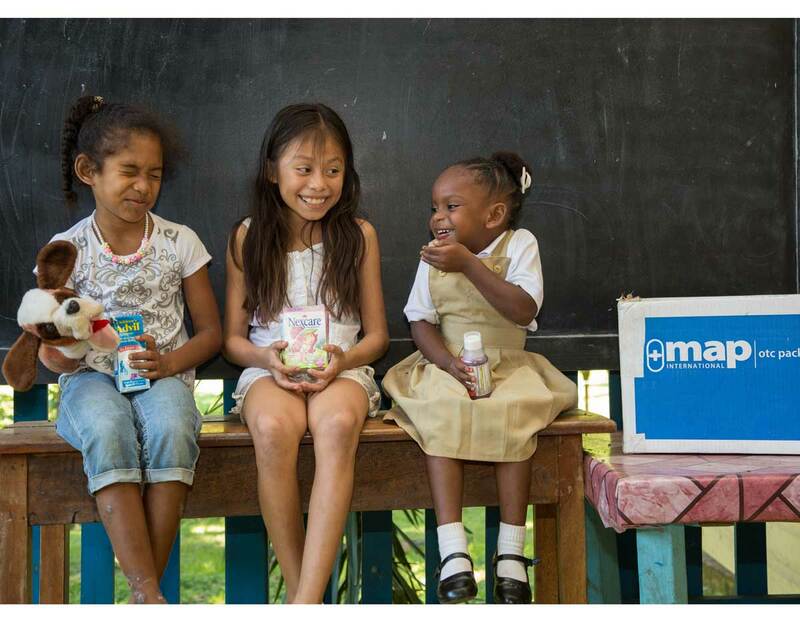 Any time is a good time to lower your tax bill through a gift to MAP International. Because we are a qualified charitable organization, any gift to MAP International is eligible for an income tax charitable deduction. From our start, we have enjoyed meaningful partnerships with top corporations around the globe. 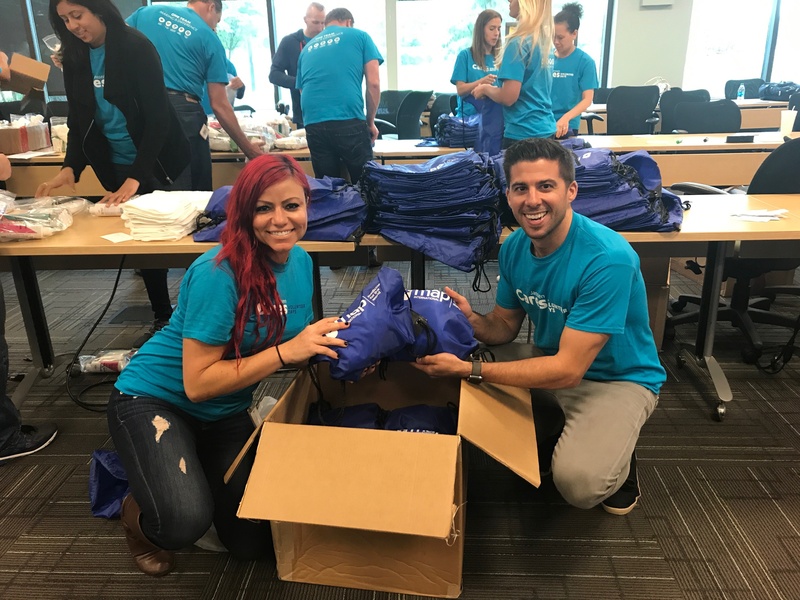 Whether you are a pharmaceutical or health product manufacturer or a toy company, we can help you build an impactful corporate social responsibility program to engage your employees and communities around the world.